Ordering at Petceutics is as easy as 1, 2, 3! Ask your vet to kindly write a prescription the next time they would like to supply your pet's medicine. To make it easier for your vet, take a copy of our prescription request to your next visit. Find the medicine listed in our inventory and follow the checkout process. If you have any doubts about which item to add to your cart, or can't find the item in our inventory, contact us and we can help you out. We guarantee to have the lowest prices on prescription animal medicines in Australia. Petceutics is run from a registered pharmacy. Our pharmacists are always available to help. All orders over $150 receive free express post shipping (or a discount to this value). Every dollar spent with Petceutics will earn future discounts. Petceutics is a leading Australian supplier of prescription and non-prescription animal medicines. We understand that pets are a part of the family, and we want to do everything we can to keep your pets in the best health possible. 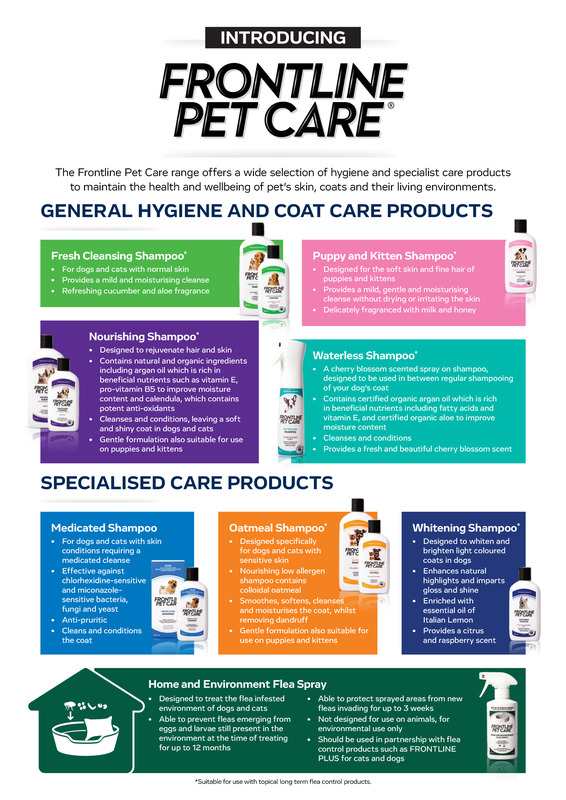 Petceutics is operated from a fully licensed pharmacy, and can supply pet medicines to all States and Territories of Australia. Australia's most experienced pet pharmacy team. A convenient way to purchase all your pet’s medicines. Guaranteed cheapest pet medicines in all of Australia. Fast order processing so you receive your orders ASAP. Reward points earned with every order. © 2018 Petceutics. Dispensing at Petceutics is carried out by The Animal Pharmacy. ABN 84 154 431 044. All Rights Reserved.